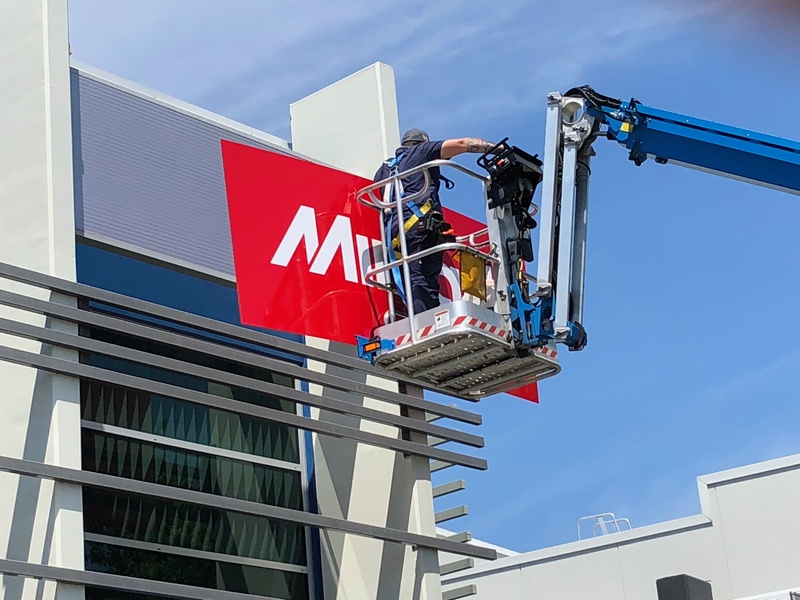 Queensland showroom is located 4a / 20 Smallwood Place Murarrie QLD. 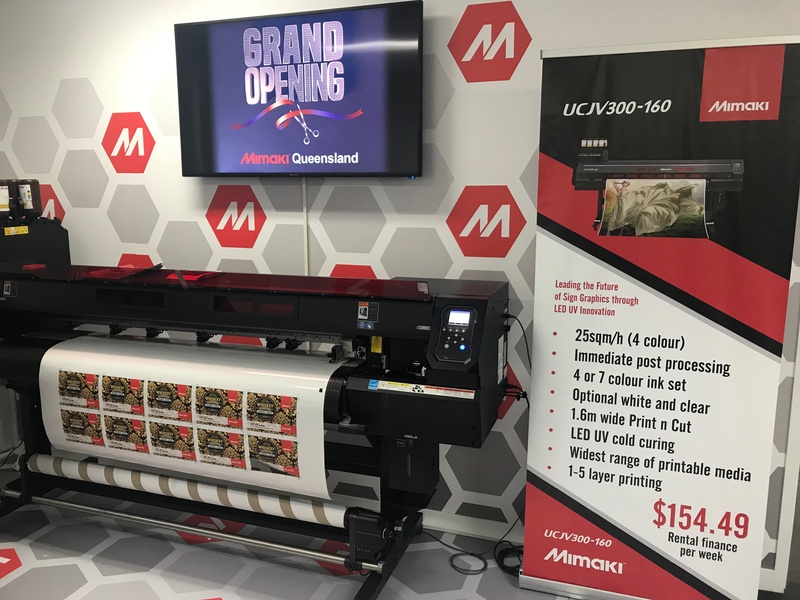 "We would like to thank our QLD dealer network for their engagement to Mimaki and being a part of our official opening. 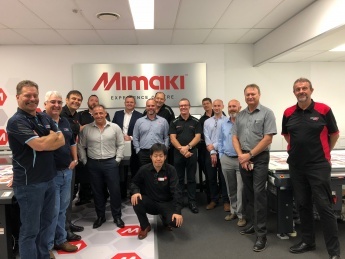 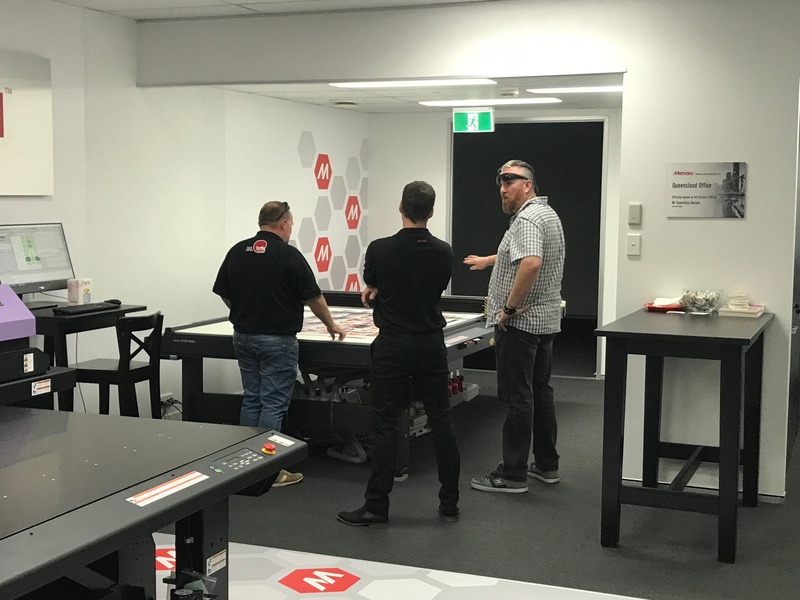 This increased investment from Mimaki into the QLD market is a sign of our commitment to our network and customers that the Mimaki brand is here to stay. 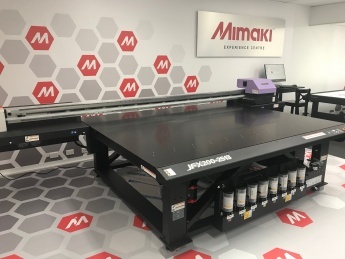 We boast the largest range of wide format engines in the industry and we are driving hard to increase a leading position in the marketplace.” Comments new General Manager Tomomitsu Harada. 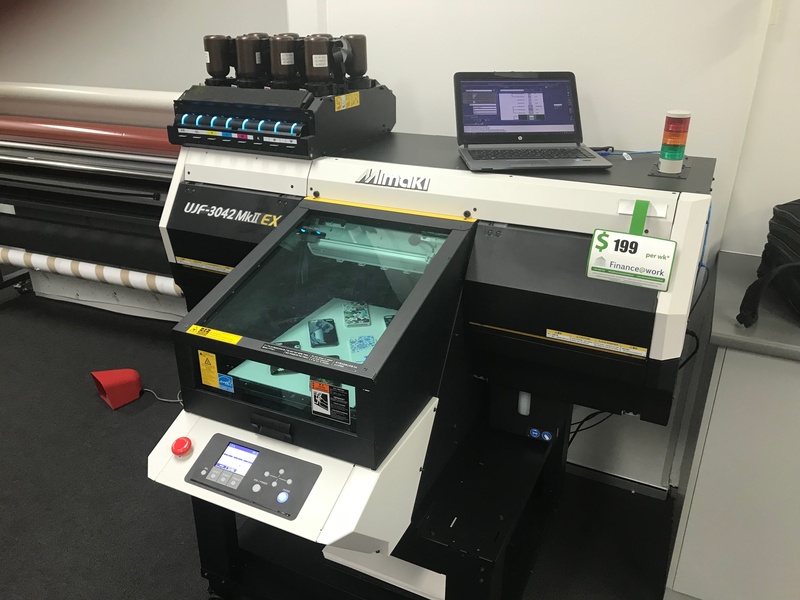 With sales and applications specialists in each location. For technical service we have a fleet of 9 technicians for pro-active support for our dealer network and customers.